As difficult as Stan finds it, he even shares information regarding his regression sessions shedding more light on his experiences. 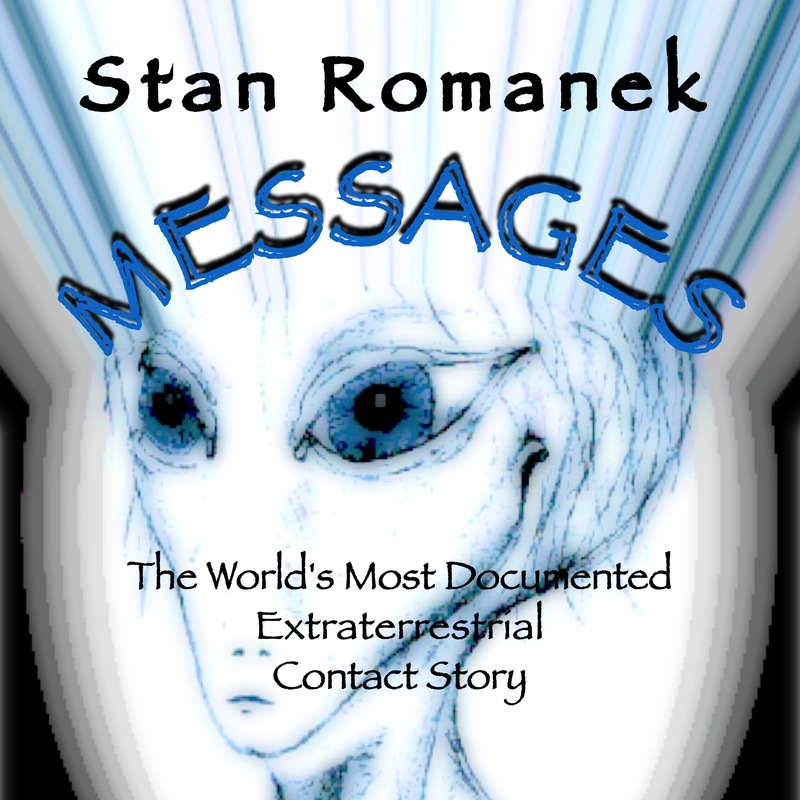 Stan's regressions have become a bridge for information about the origin’s of these strange beings. While the encounters are at times frightening, Stan and his wife Lisa take a somewhat lighthearted approach by affectionately naming each creature and not backing down from the frightening experiences. They take every opportunity possible to document whatever they can to help explain these rare and odd occurrences.